Atlit is a holding camp for "illegal" immigrants in Israel in 1945. There, about 270 men and women await their future and try to recover from their past. Diamant, with infinite compassion and understanding, tells the stories of the women gathered in this place. Shayndel is a Polish Zionist who fought the Germans with a band of partisans. Leonie is a Parisian beauty. Tedi is Dutch, a strapping blond who wants only to forget. Zorah survived Auschwitz. Haunted by unspeakable memories and too many losses to bear, these young women, along with a stunning cast of supporting characters who work in or pass through Atlit, begin to find salvation in the bonds of friendship and shared experience, as they confront the challenge of re-creating themselves and discovering a way to live again. 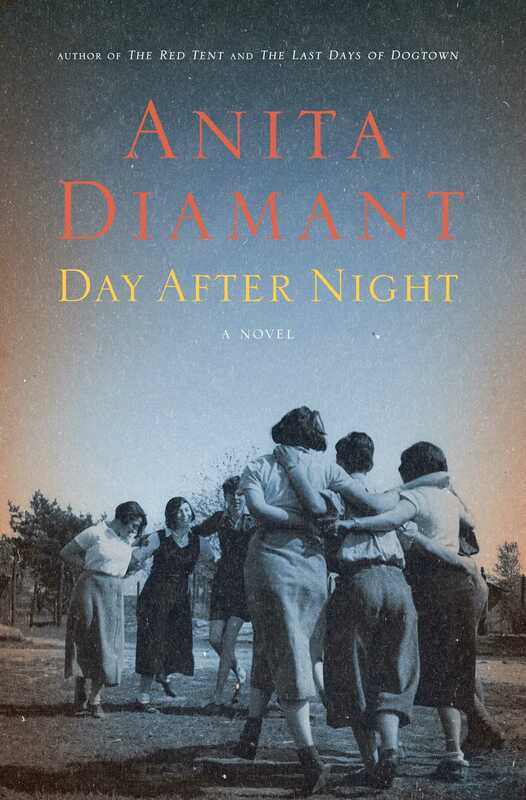 This reading group guide for Day After Night by Anita Diamant includes an introduction, discussion questions, and ideas for enhancing your book club. The suggested questions are intended to help your reading group find new and interesting angles and topics for your discussion. We hope that these ideas will enrich your conversation and increase your enjoyment of the book. Based on a true story, Day After Night is told through the eyes of four young female Holocaust survivors interned at a British military camp in Palestine after World War II. Though haunted by terrible memories and innumerable losses, these women ultimately find salvation through the bonds of friendship and love as they confront the challenge of rebuilding their lives. The unforgettable strength and resilience of Polish Zionist Shayndel, Parisian beauty Leonie, Dutch outsider Tedi, and concentration camp survivor Zorah provide a riveting and heartbreaking look at individual human experiences of the Holocaust and its aftermath. Shayndel “was overcome by the weight of what she had lost: mother, father, brother, friends, neighbors, comrades, lovers, landscapes.” Reflecting on her past Leonie remembers a vision in which “her own voice, [said] yes to life, as miserable as it was.” For Zorah, remembering the worst of what happened to her and others is a sacred trust. Although loss and suffering have shaped each character, they are remarkably resilient. How might terribly memories actually keep a person going? What does the book tell us about the strength of the human spirit? What is the significance of the book’s title? How can it be interpreted? How do food and celebration play an important part in the novel? How do Tirzah and Bryce’s similarities and differences influence their love for each other? There are great silences between them; how do small physical gestures communicate their thoughts and feelings? As Zorah’s feelings for Esther and Jacob change, she reflects that “the world was an instrument of destruction” but that “the opposite of destruction is creation.” How does this idea reflect the novel as a whole? Diamant also writes (in Zorah’s voice) that “‘luck’ was just another word for ‘creation,’ which was as relentless as destruction.” What does this mean? How is this a turning point for Zorah? All of the characters have strengths that helped them to survive the war. How do their strengths and weaknesses influence each other? How might one person’s weakness help to develop another person’s strength? “Everyone in Atlit had secrets… Most people managed to keep their secrets under control, concealed behind a mask of optimism or piety or anger. But there were an unfortunate few without a strategy or system for managing the past…” How do secrets play a role in all of the women’s experiences at the camp? How have each of them been shaped by secrets? 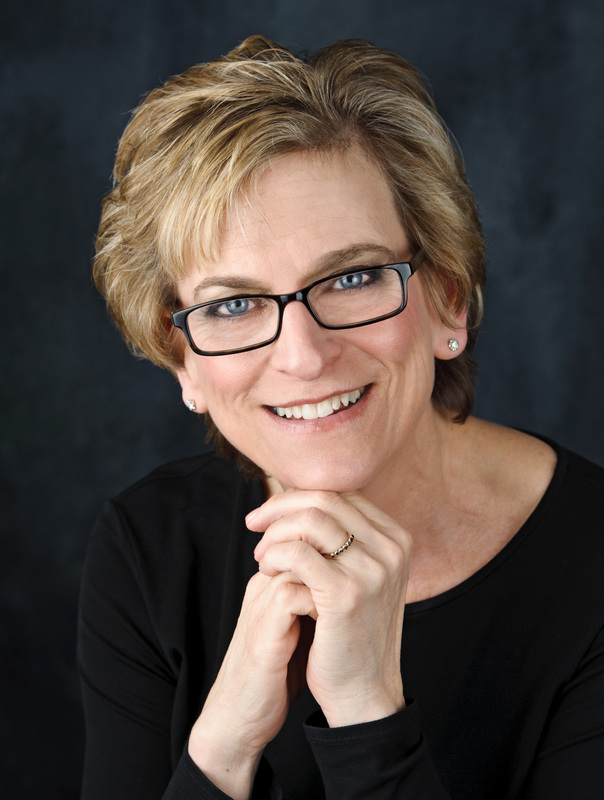 Discuss the theme of identity and how it plays an important role in the characters’ lives. Consider Esther and Jacob’s story, Shayndel’s memories of her skills as a fighter in contrast to the way others at the camp view her, Leonie’s past, etc. What does Tedi’s keen sense of smell symbolize? How does her sense of smell provide insights into the other characters? How do the characters find common ground despite seemingly impossible circumstances? Consider the relationships between Tirzah and Bryce, Leonie and Lotte, and Zorah and Esther, among others. “Leonie’s skin was unblemished. She had not hidden in a Polish sewer or shivered in a Russian barn. She had not seen her parents shot. Atlit was her first experience of barracks and barbwire. She had survived the war without suffering hunger or thirst. There had been wine and hashish and a pink satin coverlet to muffle her terrors.” Discuss this passage. What does it say about the nature of fear and horror? How would you compare Leonie’s experiences during the war with those of her friends? How can internal and external horror be equally destructive? How did you feel about Lotte’s story? Did the way it ended surprise you? What do you make of the main characters’ silence about what happened? On their last night together each of the women has a vivid dream. How would you interpret these? What did you think of the epilogue? Was it satisfying? How would you compare Day After Night with other World War II-era novels that you’ve read? What are some of your favorite passages from the book? What were some of the most difficult parts to read? 1. Cook a meal in honor of Tirzah’s Rosh Hashanah feast. Check out traditional recipes at allrecipes.com, epicurious.com and jewishrecipes.org or peruse the Jewish cooking section at your local bookstore. For information about Yitzhak Rabin, one of the Palmachniks who orchestrated the Atlit escape and a future Nobel Prize winner and prime minister of Israel, visit http://nobelprize.org/nobel_prizes/peace/laureates/1994/rabin-bio.html for biographical information and links to further reading material.